For those with Parkinson’s, nothing says “spring” more than PD Awareness Month – the month of APRIL. 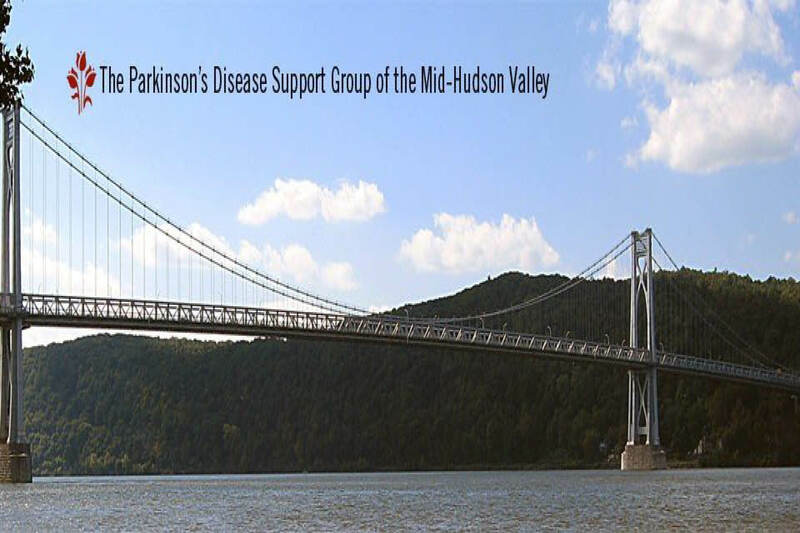 This will be a spring walk over the scenic Hudson river to promote awareness for Parkinson’s. 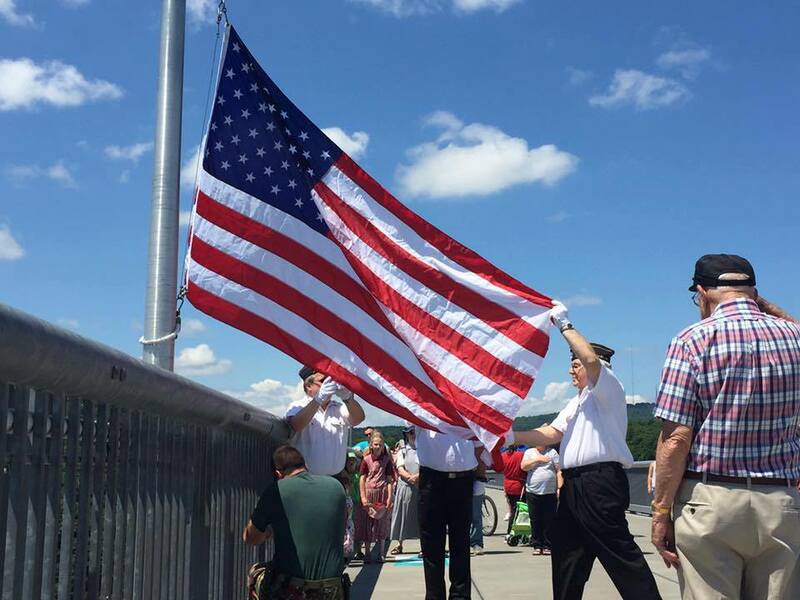 *Walkway Over The Hudson is not involved in the planning or executing of this event.